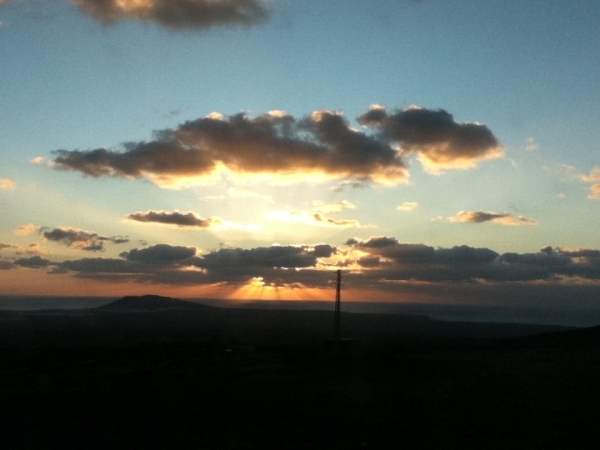 Sunsets in Lanzarote – Magic places to contemplate the most spectacular sunsets of Lanzarote. 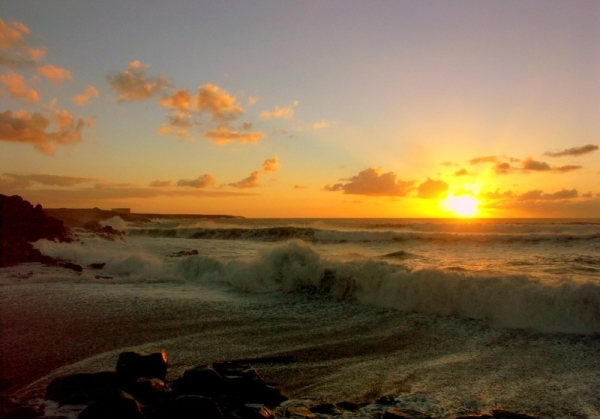 Home | [:es]Noticias[:en]News[:de]Nachrichten[:fr]News[:] | Sunsets in Lanzarote – Magic places to contemplate the most spectacular sunsets of Lanzarote. Starting now, you can share your opinion with us by bringing along pictures in digital format of your favorite sunsets of Lanzarote. You can also bring pictures from unknown places if you wish. The pictures will be presented and projected with a description on 20th June at the “Intercambio” meeting at Co Co Lanzarote at 7:00 p.m. All the pictures will be published in our Website. What can you tell us about these places?. Elvia Zaldivar	2016-08-10T10:57:42+00:00	30/05/2014|[:es]Noticias[:en]News[:de]Nachrichten[:fr]News[:]|Comments Off on Sunsets in Lanzarote – Magic places to contemplate the most spectacular sunsets of Lanzarote.